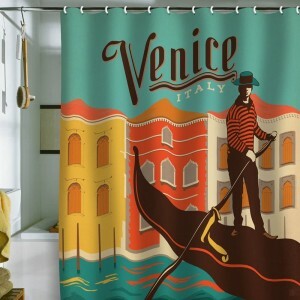 How To Decorate with Shower Curtains From Around The World Add to Flipboard Magazine. 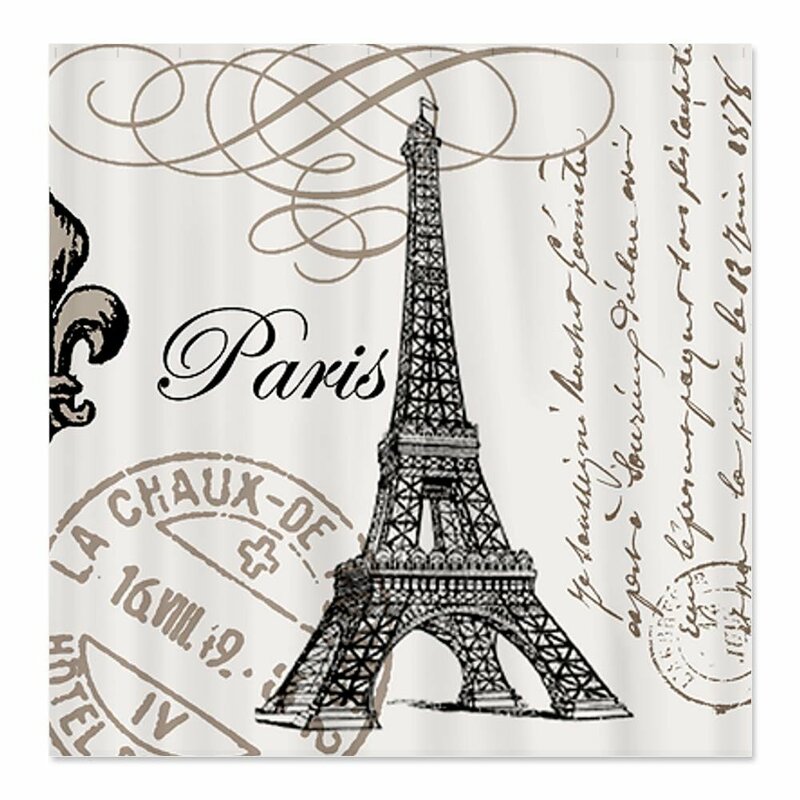 I love to travel and I have all these dreams of traveling to far away places some day. 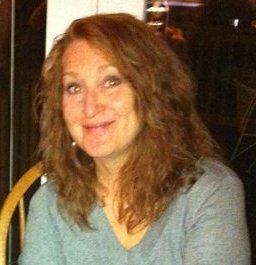 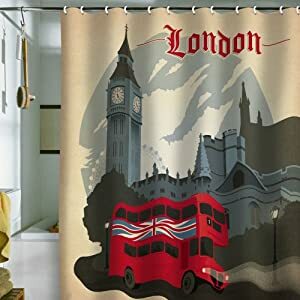 Decorating about those places keeps those dreams alive in my mind and someday….they will come true. 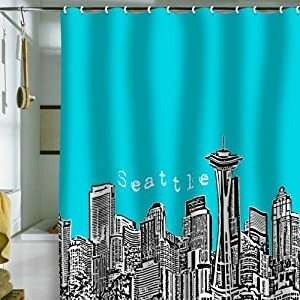 Do you have a favorite city? 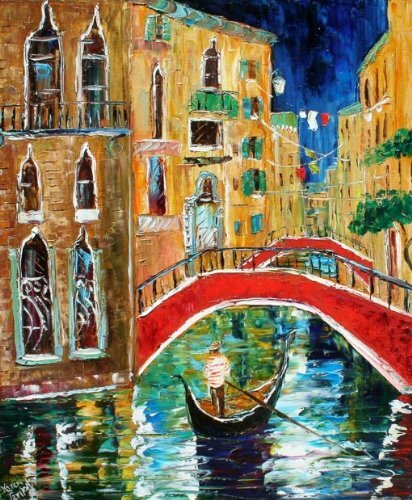 Do you dream of traveling the world? 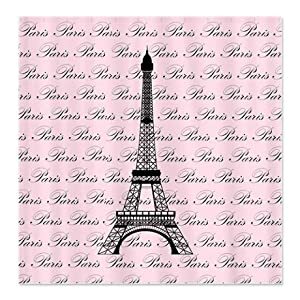 Perhaps your dreams take you to the beach or to far away places like Paris. 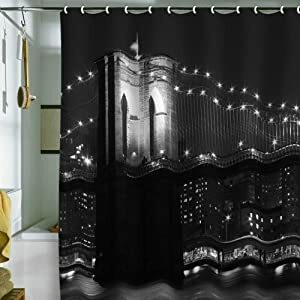 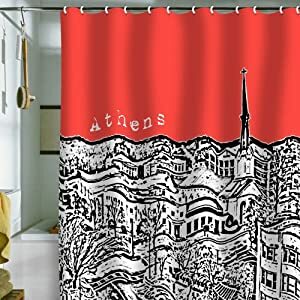 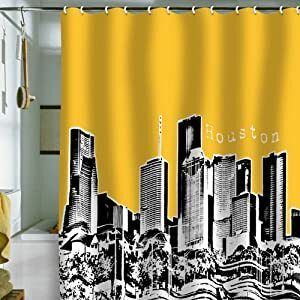 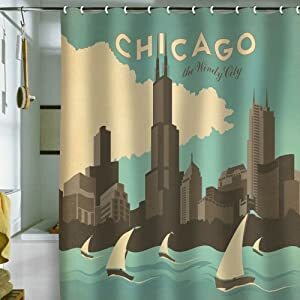 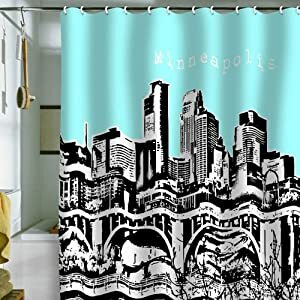 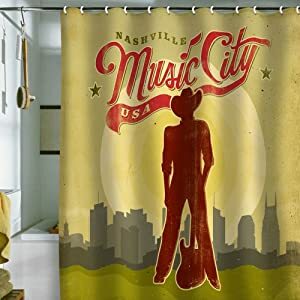 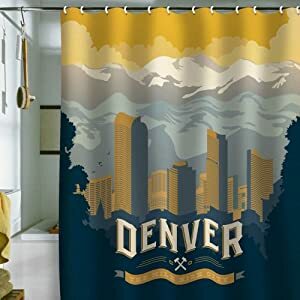 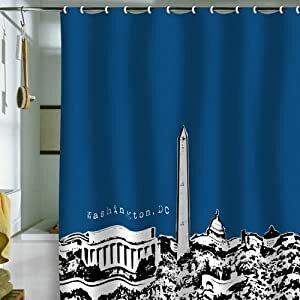 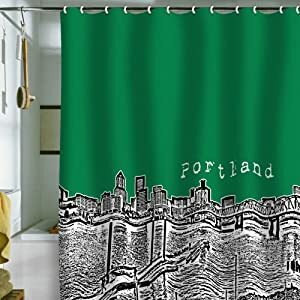 Now you can keep that dream going in your mind and heart until you can get there with a cool shower curtain featuring a scene of that place. 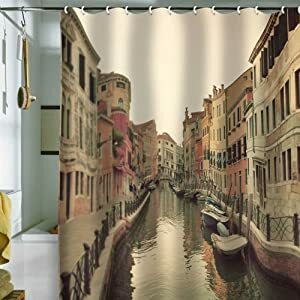 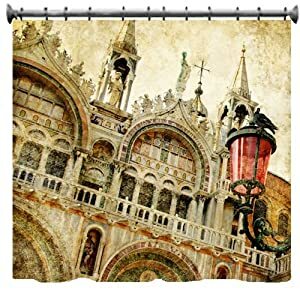 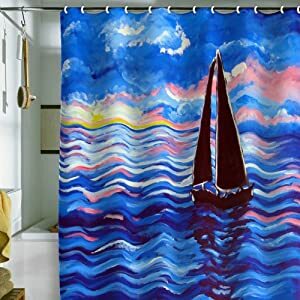 Shown here is a great Venice Shower Curtain that will make a cool conversation piece about traveling there. Is Venice your dream vacation? 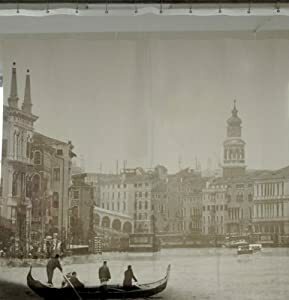 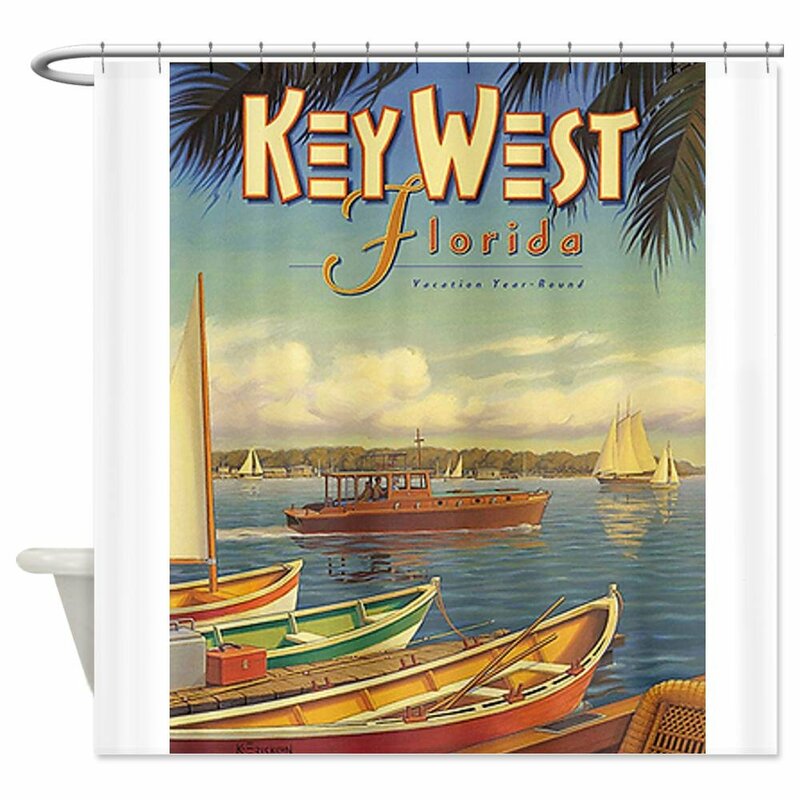 Here are a few more beautiful Venice Shower Curtains to choose from. 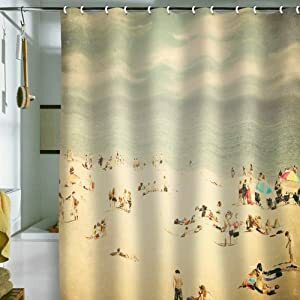 For me, the beach is the place that I dream of. 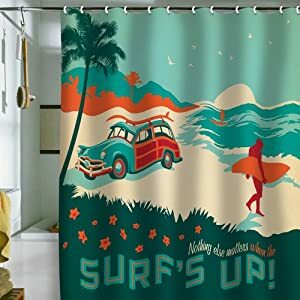 I like the warmth, the sun, the sand and the surf. 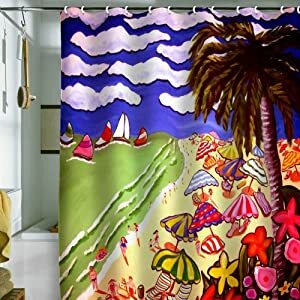 But I am not happy with pictures of the beaches here in the US. 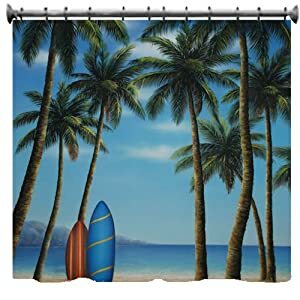 I want the far away beaches. 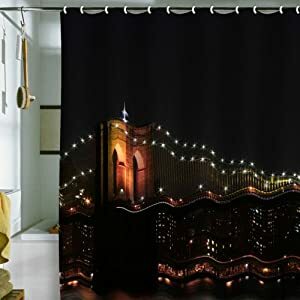 These are some of the curtains that I am going to choose from. 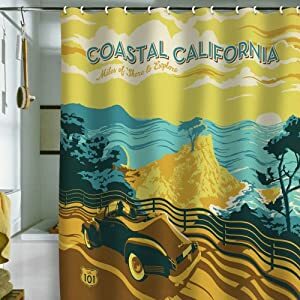 I love vintage travel posters because they make just about anywhere look quaint and I want to go there. 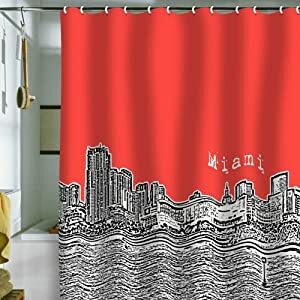 Now I can have those posters in my bathroom. 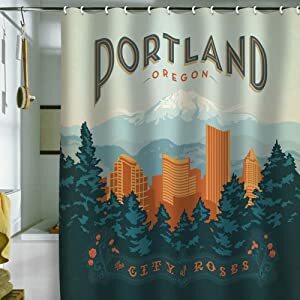 The problem is choosing the ONE I want. 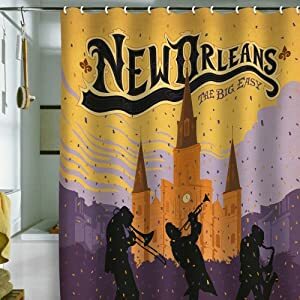 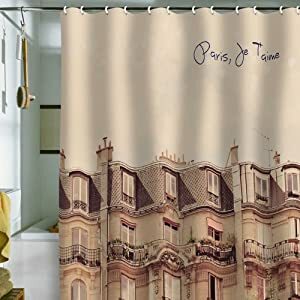 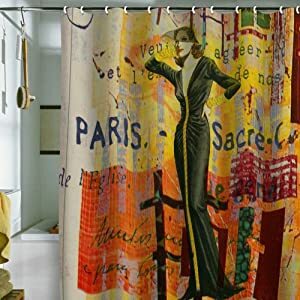 If Paris is your favorite dream vacation, now you can keep that dream alive with a beautiful shower curtain that will keep that dream in front of you everyday. 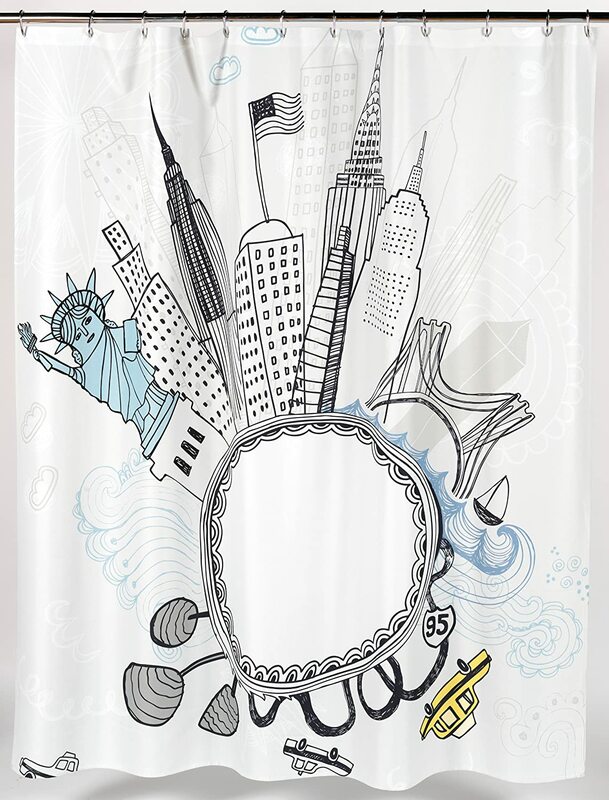 Is New York City your dream vacation? 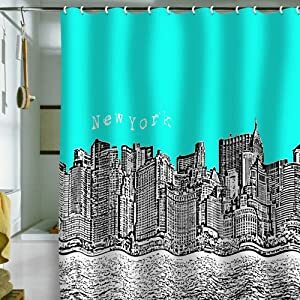 It is hard not to like the “Big Apple” when you visit. 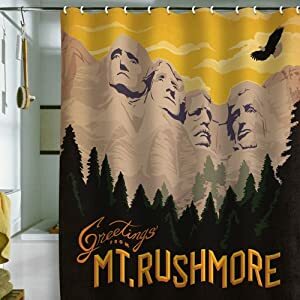 It is truly larger than life. 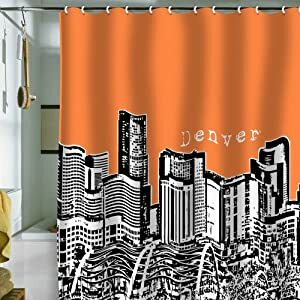 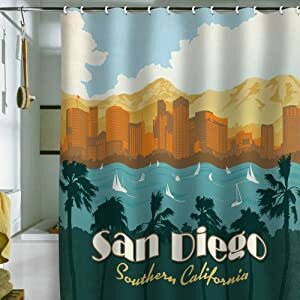 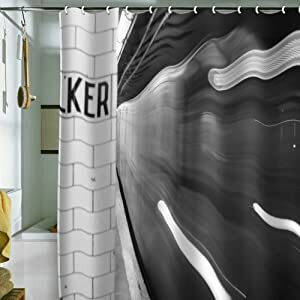 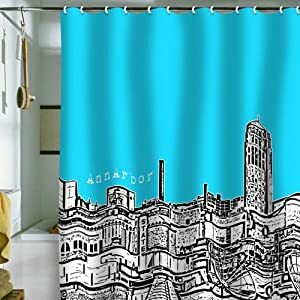 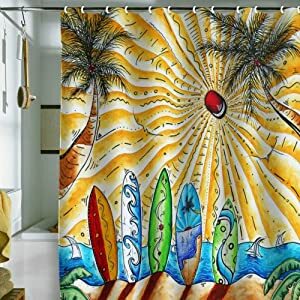 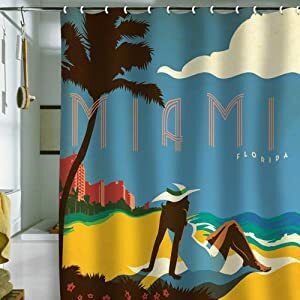 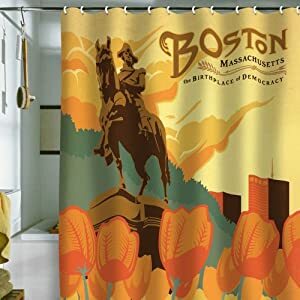 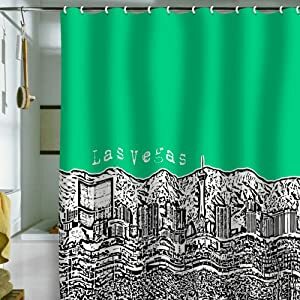 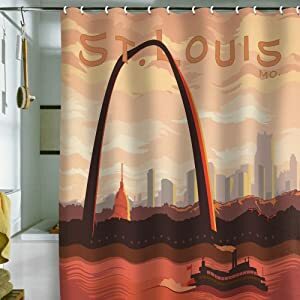 These great shower curtains will remind you of places either that you want to visit or that you have already enjoyed visiting. 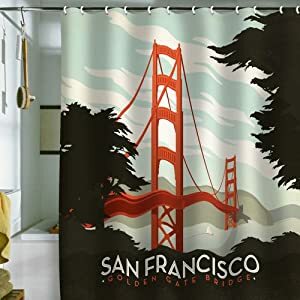 I love looking at my favorite cities skylines and picking out the great places that I have been or the places I want to see. 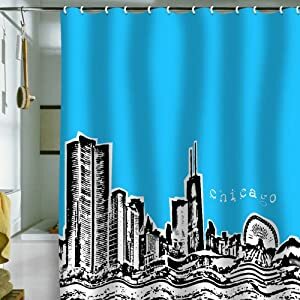 Which one of these are your favorite skylines? 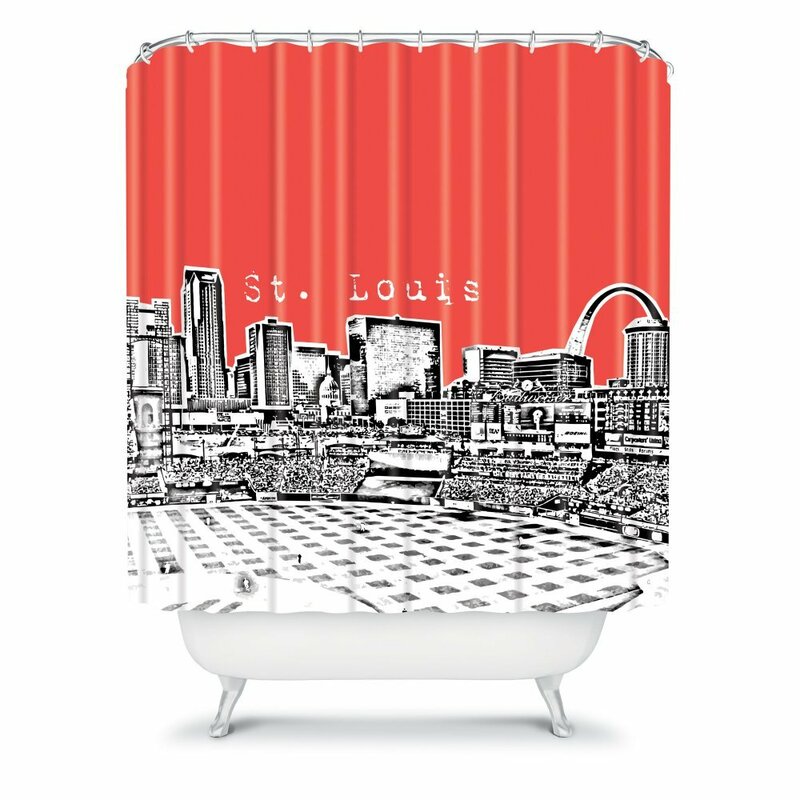 WOW….CAN YOU BELIEVE THOSE ARE ALL SHOWER CURTAINS?!?!?! 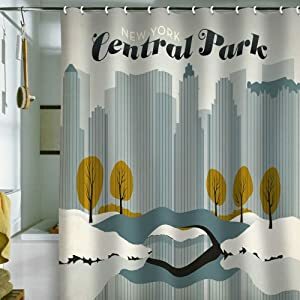 I know you loved all of these, but you might also like a great selection of Unusual Giraffe Shower Curtains.